Bookkeeping in the physical act of accounting, it involves the recording of all types of financial transactions in any business. This includes recording the details of all purchases, sales and payments, whether received or paid out, accounts, invoices and receipts; in fact any and every process that involves the recording of a business’s financial transactions is a process of bookkeeping. It is usually the record keeping part of accounting as well as the physical preparing of source documents for all the different transactions and operations necessary in a business. Your businesses bookkeeper is responsible for bringing the company’s account books to the “trial Balance” stage and sometimes prepare the companies “Income Statement” and it’s “balance sheet” or these are passed to an accountant to prepare. Having your books in order allows you to know exactly where the financial aspects of your business are at any time. This helps you when making sound business decisions and reviews of different areas of your operation, you will be aware of areas that are profitable and those that are not performing to expectations. If you do not understand your true financial position you may make erroneous decisions that could be detrimental to your business. You need to understand your cash flow, both inflows and out-flows, so you can meet all required payments on time without incurring late fees and unnecessary interest charges or possible loss of credit opportunities. By knowing your exact financial situation you can take advantage of any opportunities that may arise or new programs to invest in. You can also stop any practices that are not profitable or revise them. If you have a desire for your business to grow and purchase new plant or equipment, lease more area or pursue new loan opportunities. This can usually only be done if you have up to date financial statements and accounts so you can show your capacity to repay any loans or credits you undertake. It is also that you have to update accounts so you can manage your income and other tax obligations and can file your tax returns properly and accurately on time. It really simplifies things if you have the advantage of competent bookkeeping services. A bookkeeper may also be responsible for other administrative duties as required by the company. The single entry accounting system records only one side of each transaction usually with the emphasis on cash and receivable accounts. It is often used for short term business ventures such as day markets for sole proprietors with small scale uncomplicated ventures or for small firms when they first start out. The practice of single entry bookkeeping is acceptable when a company does not have the resources to have a full fledged accounting system, but usually, these firms are compelled to implement a double entry system as soon as they start to grow and become profitable. This is because single entry does not give complete information and has no provision for a reconciliation of the accounts. Single entry is highly prone to embezzlement and fraud as there are no internal security checks so it is easy to manipulate and misappropriate the funds and accounts which is not possible with the double entry system created in Venice by Luca Pacioli a merchant of Venice. Double entry bookkeeping or accountancy is where every transaction of a business has two or sometimes more accounts that balance each other. This, for example, happens when a company pays $250 for advertising. The company’s “Cash” account will decrease by $250 and the corresponding “Advertising Expense” account will increase by $250. If the company decides to borrow $10,000 from the bank the “Cash” account will increase by $10,000 and the “Liability” account or “Loans Payable” account will increase by $10,000. In all double entry bookkeeping any amount that is entered into the general ledger accounts, whether it is cash in or cash out must, the debit amounts must equal the credit amounts entered. This system of checks and balances makes it much more difficult for a fraudulent transaction to be made by individuals. Why is Computerised Bookkeeping So Popular? Bookkeeping traditionally has been done manually with each entry being had written into account books, registers and different types of vouchers and sheets by trained accountants. Each item in each column of numbers had to be added and/or subtracted manually, so they could be recorded and processed to provide the required financial statements. With the new technology and computer accounting programs available that are fast, accurate and convenient a trained bookkeeper can complete a business’s accounts very quickly saving time and expenses. 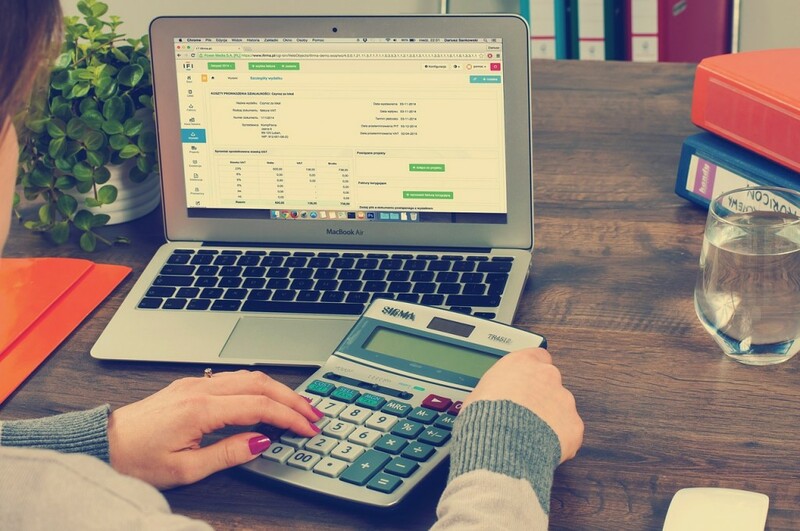 Using the internet and computer based programs, all a companies bookkeeping and accounting needs can be taken care of by a bookkeeping company On the Gold Coast. Having third party bookkeeping services that are in a separate location is very attractive for small to medium sized companies who wish to concentrate on the main areas of their enterprise. The principles of computerized and manual style accounting are the same the main difference is the mechanism of recording and processing the information. Instead of using an account’s journal and a pen, computerized accounting uses “intelligent” cash registers hooked directly to the accounting and program and keyboards. This means there is very little room for mistakes and if made are instantly notifiable. As a business grows the number of transactions it has each day increases and soon it becomes difficult to manage them manually, not only at the point of sales, but through all the different accounts these transactions can affect. This can all be done instantly at the point of sale using computerized accounting and then the final analysis can be done by a qualified accountant. Why Hire First Bookkeeping Services on the Gold Coast? Having a business is hard enough to run and if you are finding it difficult to manage your bookkeeping in your Gold Coast business, while it may be tempting to get a friend or relative to help you out, by having a professional firm that does bookkeeping services on The Gold Coast, you know that you will not have some very common mistakes that are made by people who are not properly trained. Just imagine what would happen if a zero was added or left out by mistake in a single account, or if a comma is placed in the wrong area, a very simple mistake could lead you to believe you had to make a drastic change that could become very detrimental to your business and future. Even if you have a totally competent and trustworthy bookkeeper on your staff, often they are not necessarily a tax expert and up to date with the latest tax laws. 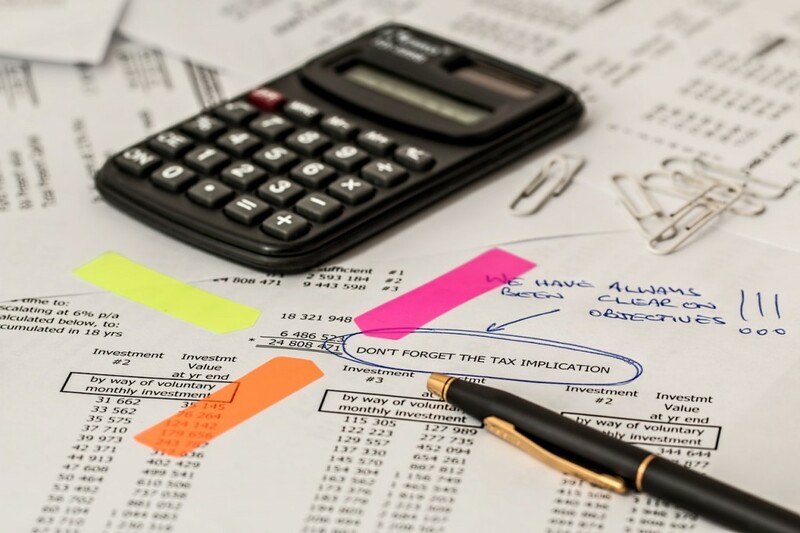 Having one of the local bookkeeping services on The Gold Coast managing or checking your bookkeeping once a month, you can be sure you will be ready for the necessary tax payments as they arise and that you will be able to take advantage of all the new exemption issues and provisions as they occur. Having your own bookkeeping service on The Gold Coast means they are close to you so you can easily take advantage of their local knowledge to help with your cash management issues and know that they are fully accountable. Using the latest accounting software and business management tools they can add an extra level of security over your companies assets and future by being able to provide you with up to date accounts that show your actual position as well as future growth based on your actual situation. When you first start out on a new business venture, if you want to expand your existing enterprise, it is understandable that you need to focus all your attention on producing your products and serving your clients. By hiring a local bookkeeping service on The Gold Coast, you are protecting and helping yourself by having seasoned professionals improve your back office operations, ensure you know precisely where you’re going and how you’re staying within your total business plan. Having First Bookkeeping Service on The Gold Coast look after your bookkeeping needs it will not only save you valuable time, it is a very cost effective measure. Outsourcing your bookkeeping means you save by not having to invest the time or expense of learning new computer skills and tax law but they offer very comparative rates.